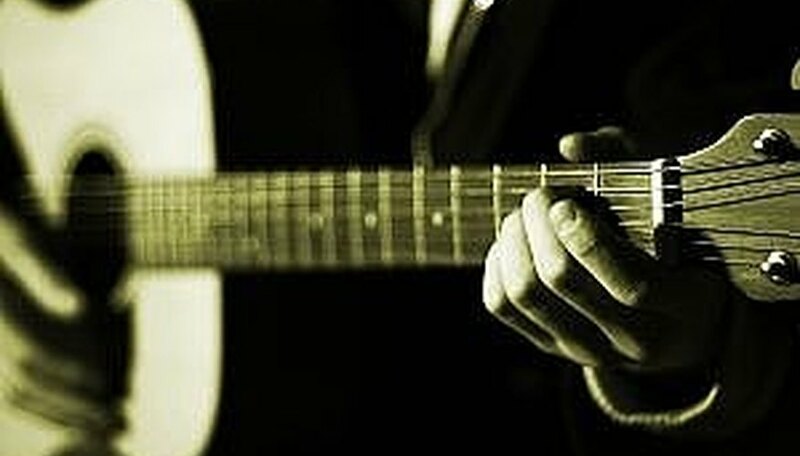 Each line in guitar music represents a guitar string. 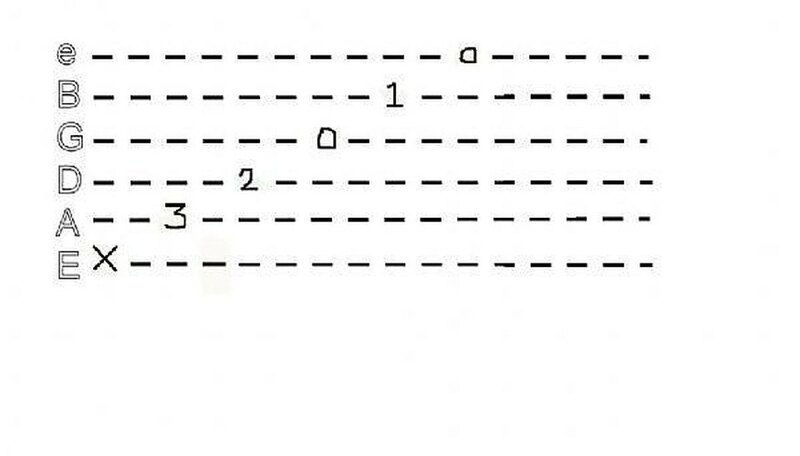 This is one of the most important things to understand when you learn how to read guitar music. There are six lines on the guitar music or tablature staff and they go from lowest to highest starting with the low E string. This is shown as the lowest (closest to bottom) on the staff. 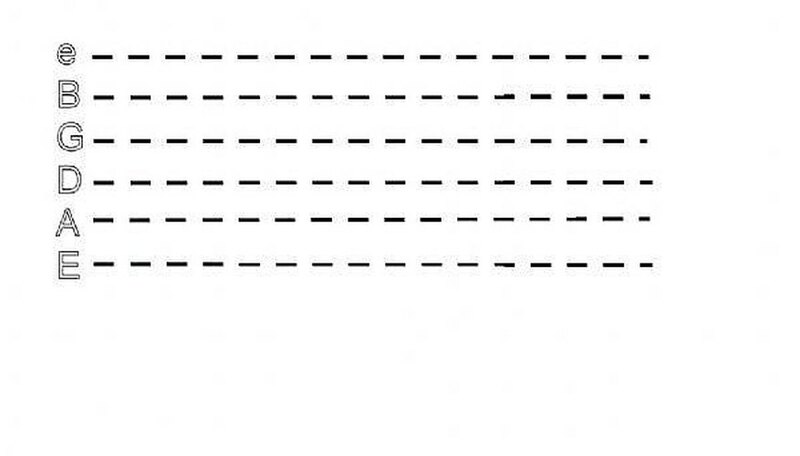 The lines follow the notes of the strings after E going A, D, G, B, and then the high e string (the skinniest one.) Look at the image attached to this step for a visual explanation of this concept. In most tabs or guitar music there will be a series of numbers shown. In this case you play all of them in succession and if any of them line up directly above each other then those notes are played all at once. Anywhere you see an X instead of a number means that the string is not played. 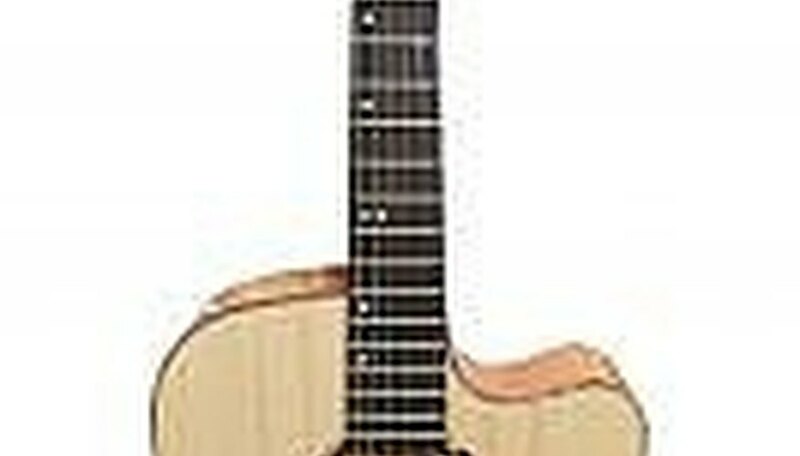 Anywhere that you see an O means that the string is not fretted but played as open. 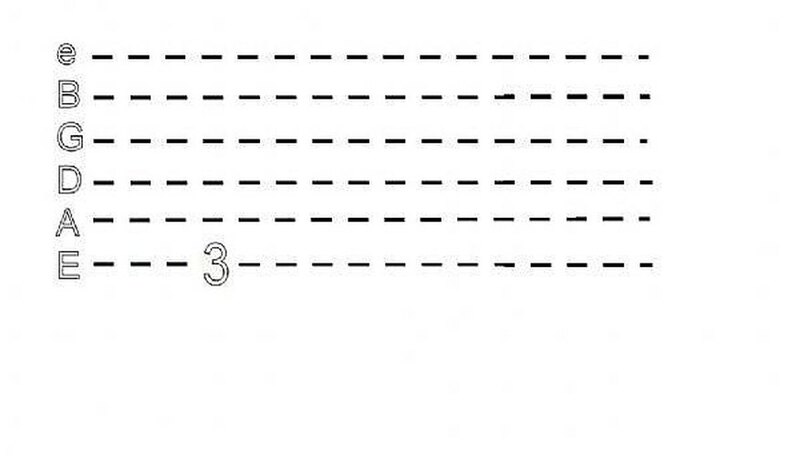 The picture for this step shows what it would be like if you were to pick through a C major chord. 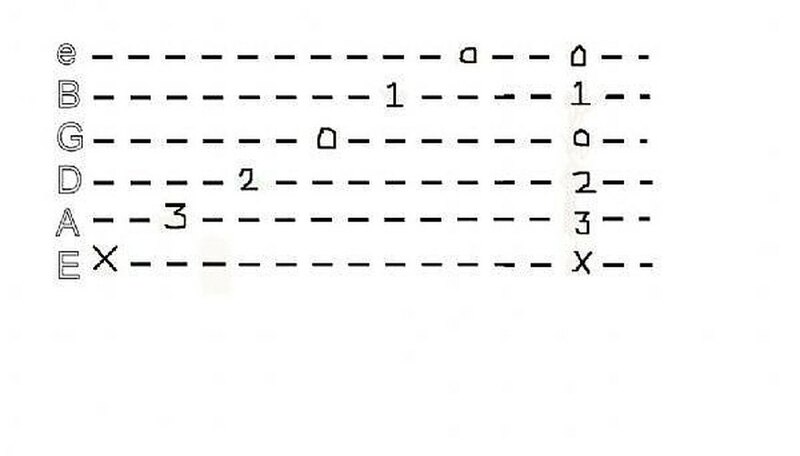 In this final step the picture attached will show you the tab of what it would look like to pick through a C major chord and then strum it one time. This picture for this step will show the succession of picked notes each played one time and then the C chord strummed one time. As an added suggestion there are a number of videos on youtube and other guitar websites that provide great instuctional segments and help to add a little clarity and concreteness to this concept.